 Best of the North Shore 2016 editor’s choice and reader’s choice drink winners. This shop with an ever-changing selection of small production wines at a variety of price points aims to please with personal service. Owner Samanta Ettore asks customers for their preferences on everything from texture to flavors to find the bottle that will be just right for them. “Customers find everything from go-to sips to a surprising array of hidden gems at Andover Classic Wines, while at Wine ConneXtion, stripped-down displays and a carefully curated selection yield prices that are often better than at the wine warehouses north of the state line.